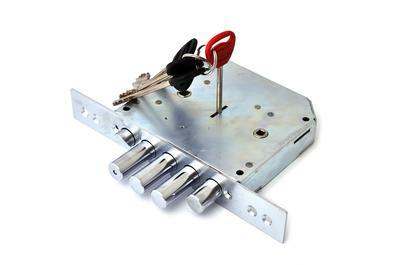 Welcome to Locksmith On Call, your home for the best in locksmith services in the Tucker area. 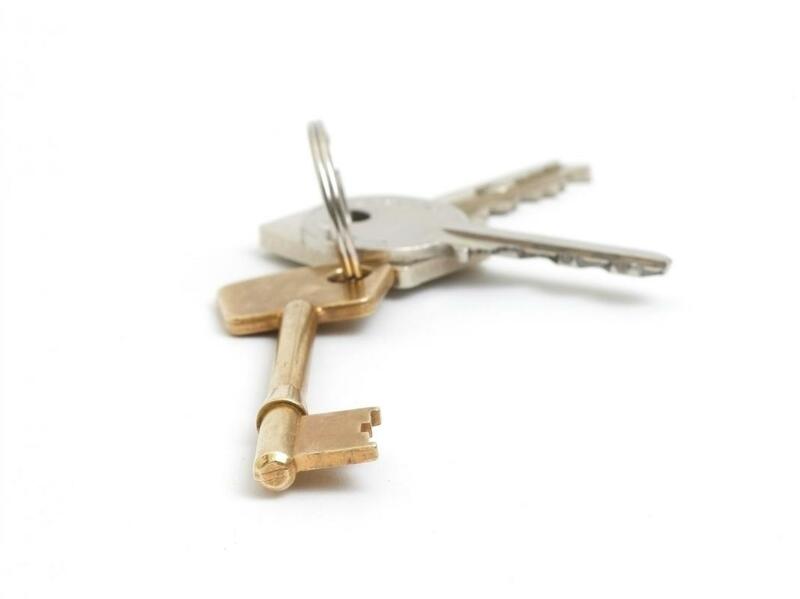 Centrally located in Tucker Ga, we service the entire Metro Atlanta area for just about any type of locksmith services you may need. This includes replacement car keys, key fobs, lock outs, residential lock replacements, commercial lock replacements and anything in between. Chances are, we have seen it before and can get the job done quicker than the next locksmith because of it. If you need service now, call us right away at the number on this page, by clicking the button to call! We will be more than happy to schedule a technician to be on the way to your location and get you on with your day. Locksmith On Call has many years of experience in the Atlanta market helping drivers and homeowners alike. We proudly serve all of Tucker Georgia and the surrounding suburbs of Metro Atlanta. When you think about needing a locksmith here in Tucker GA, think about Locksmith on Call and see why we are the fastest growing Locksmith Company in the Atlanta Metro Area. We love our customers and take pride in helping people with quick solutions who are in a hurry to get to the next part of their day. Don't sit there stranded, call us today and be on your way! Each of the services that we offer here in Tucker GA and all of Metro Atlanta are designed with the customer in mind, you! We want to provide you with excellent service, friendly technicians and affordable pricing to make the process as smooth as possible. When you are faced with a difficult situation, you want to have friendly service to lighten the load, that is exactly what our goal is for you. 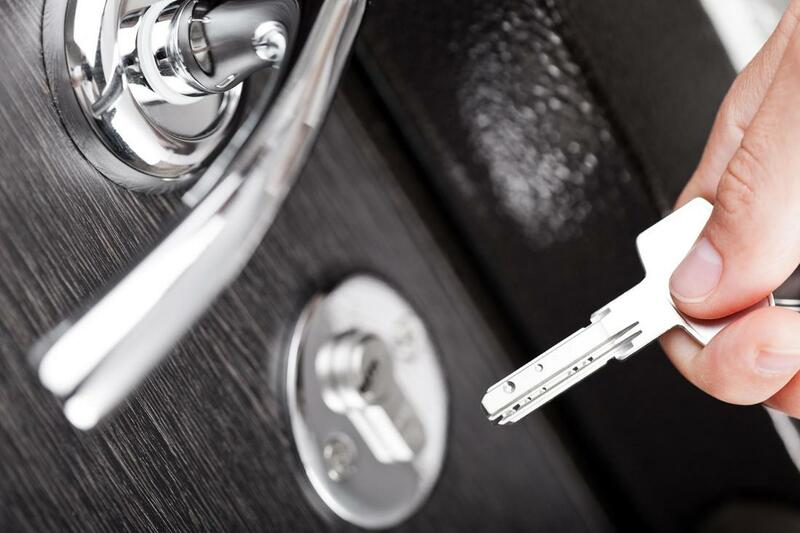 Having experienced thousands of lock outs, residential and commercial service calls over the decades, Locksmith On Call is the perfect solution for your locksmith and car key replacement needs here in Tucker Georgia! And.....we don't take being your number one choice lightly for car key replacements, key fobs, and more, just call us and find out why we are the number one choice in Tucker GA! Locksmith On Call headquarters is here in beautiful Tucker GA. We have a fleet of trucks ready to service you and your family in a time of need. 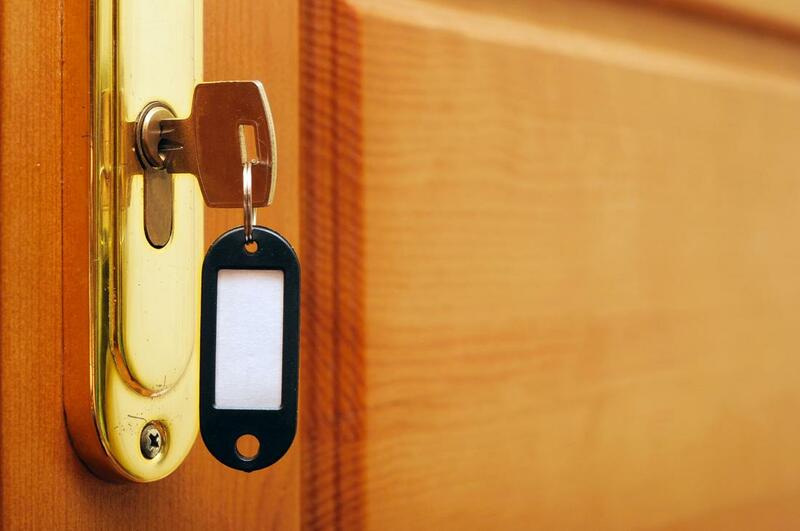 Whether you have experience a vehicle lockout, residential lockout, or a commercial lock out, we can accommodate you quickly and for a fair price. Call our office today for fast, friendly and affordable service. Since our office is here in Tucker GA, we can generally be anywhere in Metro Atlanta within 30 minutes when you need us. With traffic pending, we will get you as quickly as possible! Sometimes you find yourself locked out of your home or vehicle and are looking for a safe company to call in the Atlanta area. 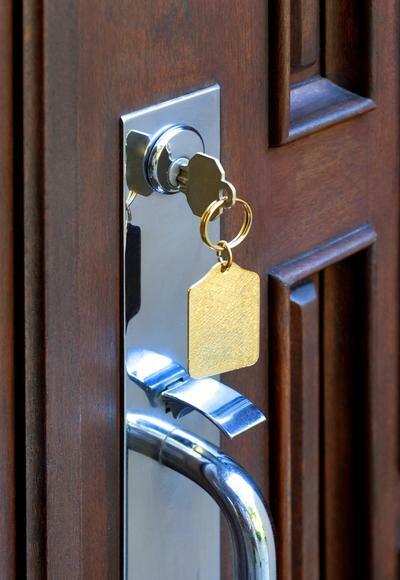 Call us today and find out why we have the most 5 star reviews in Atlanta for locksmith services. 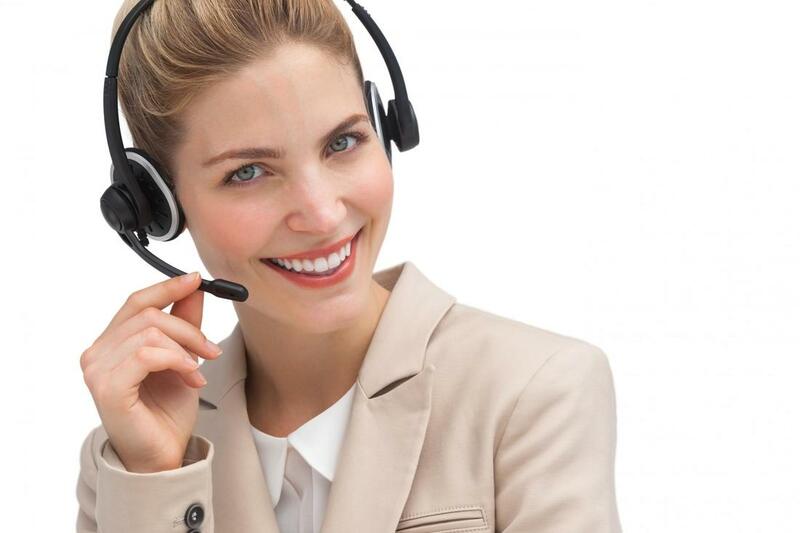 Our friendly staff will assist you from start to finish over the phone and update you if you call back on the status of the technician arriving to your location. We would be happy to serve you today if you call us and do our best to get to your urgent situation as quickly as possible. Also, the entire city of Atlanta is covered and we can be there same day or schedule out for another day. 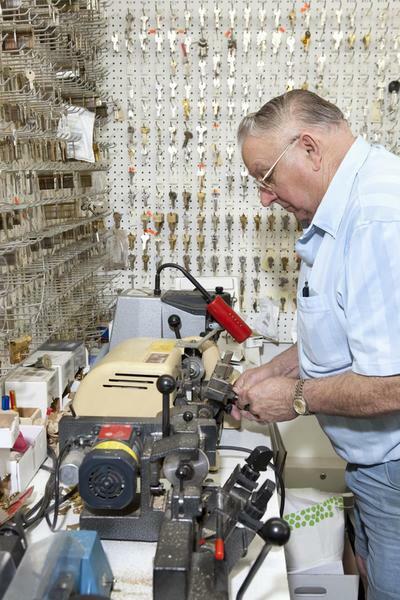 If you need a locksmith in the Decatur GA area, then give us a call here at Locksmith On Call. We are open 24 hours per day and even more in some cases. We regularly have trucks in the Decatur area so we will be able to get to you quickly once you give us a call. This is for any type of locksmith services that you need including lock outs, residential and commercial locksmith needs, call us today! ​Locksmith on Call in Tucker Ga makes the process of hiring a Locksmith simple and with immediate service in most cases. 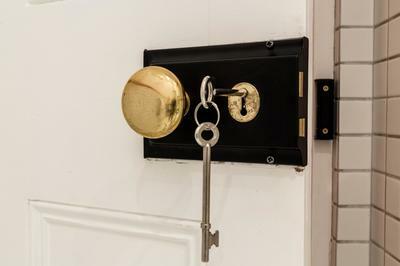 Emergency Locksmith needs are no problem for us, and we can dispatch a technician quickly to meet you in your time of need. On the other hand, if you want to schedule a time to meet tomorrow or another day, that is also no problem. 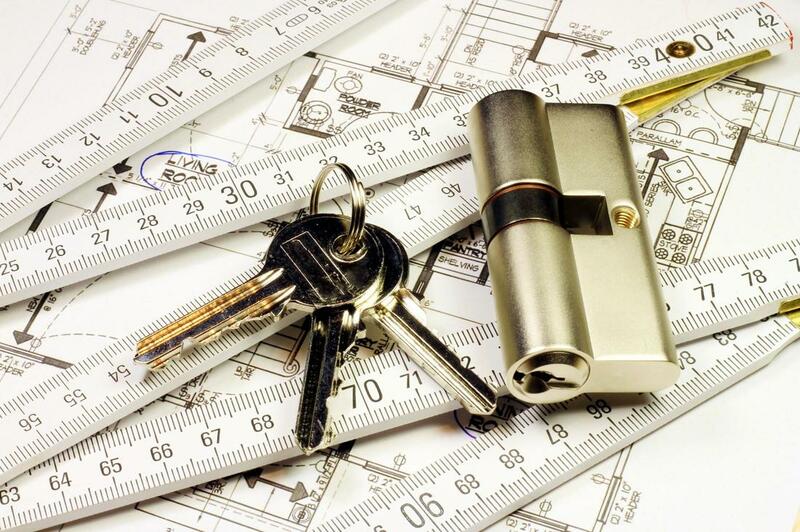 Here at Locksmith On call, we want to be your local Locksmith!